The River Gail is known for its naturalness and is one of the most attractive rivers in the Alpine region. The kayaking adventure starts in Maria Luggau – various sections of different levels of difficulty let the kayaker‘s heart beat faster. 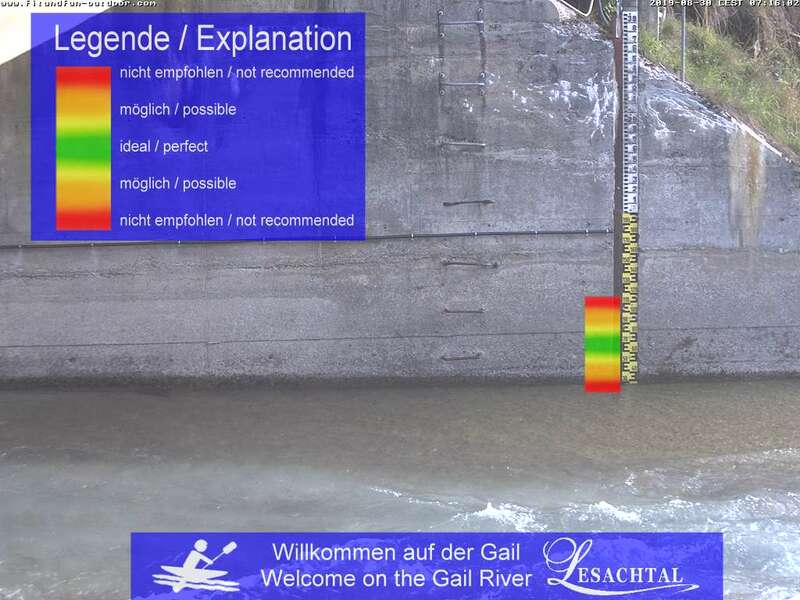 An information board guide-system provides important information about kayaking on the River Gail.